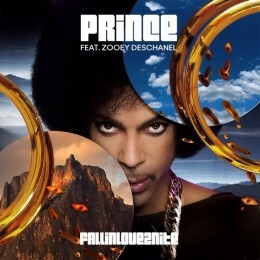 Prince’s new single FALLINLOVE2NITE feat. Zooey Deschanel, has been released by Epic Records (available on iTunes). The Hornheads got to drop in some funky licks throughout the song, and I had the pleasure of bringing in Adi Yeshaya and STRINGenius to add the wonderful string work. The song was 1st premiered on the post Superbowl episode of “New Girl” in which Prince guest starred and performed a short version of the song. It’s seems the fan’s outcry for this catchy tune to be released finally paid off.